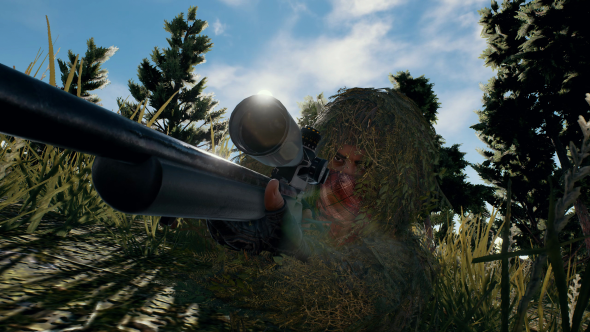 For every million copies Battlegrounds sells, Brendan ‘PlayerUnknown’ Greene takes his team out for dinner. It only takes a bit of googling, however, to work out that his staff might need larger shirt sizes for the summer. They’ve been out for dinner four times in the past three months. Related: the very best shooters on PC. 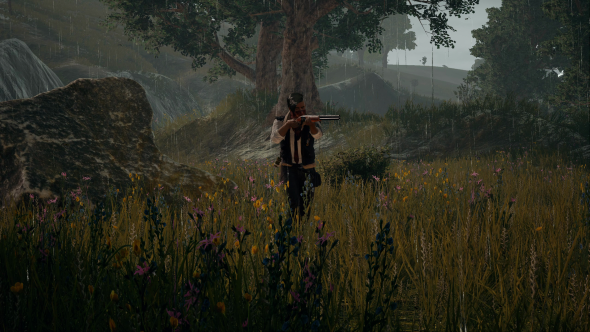 Battlegrounds is in fifth place for the most concurrent players on Steam – not just today, or this week, but ever. It’s phenomenally successful. But why? Why hasn’t its star fallen since launch, like so many other survival games before it? It’s not a question that Greene can bring any special insight to, nor does it seem like a topic that he’s especially interested in. “Me, and a lot of other older gamers, want a game that’s hard,” he muses. “With a lot of the big titles like Call of Duty and Assassin’s Creed, I found that their endings got less and less challenging to me. I want a boss that will take me 17 tries to beat. Right. Sure. But isn’t that true for all competitive multiplayer? This is a theme with Greene, who later describes the battle royale idea as “have fun and kill other people.” It’s not particularly enlightening; you’d be hard pressed to find a shooter that wasn’t about those things. 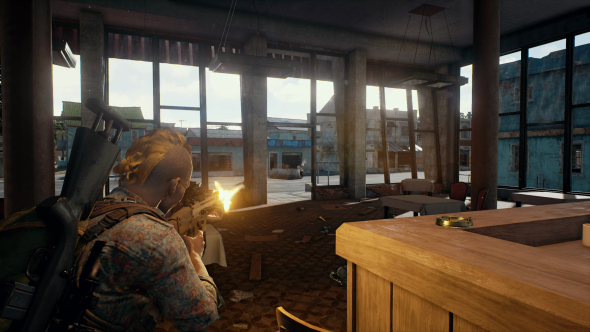 Maybe it’s wrong to look for an overarching method or high concept behind Battlegrounds’ success. Likewise, watch back the Twitch feed of any Battlegrounds winner and it’d be easy to ascribe purpose, where in fact luck and circumstance helped whittle down their competitors. Besides, Greene’s groundedness – his ability to retain the mindset of a player even as he becomes creative director of a huge project – has been key to the game’s development. You might know that Battlegrounds began even more simply – with Greene, a part-time programmer, tweaking Arma in his bedroom. It’s an origin story that nicely mirrors that of fellow survival mod auteur Dean Hall. 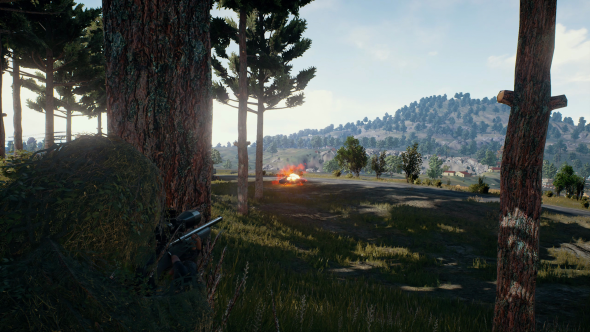 After joining Battlegrounds’ studio, Bluehole, Greene struggled to step back and let others do the work. That said, prototyping Battlegrounds’ upcoming player-controlled zombie mode was an almost-solo project for Greene, who worked alongside only his lead animator for three days. “We were in Prague at Bohemia’s studios, and we came up with some zombie animations,” he recalls. “We both agreed that we wanted fast zombies, put those into the game real quick, made a video, and put it out at E3. Greene’s going to have difficulty taking his whole team out for dinner in the future. He’s soon flying to Madison, Wisconsin, where a new studio will build Battlegrounds’ Peru map. 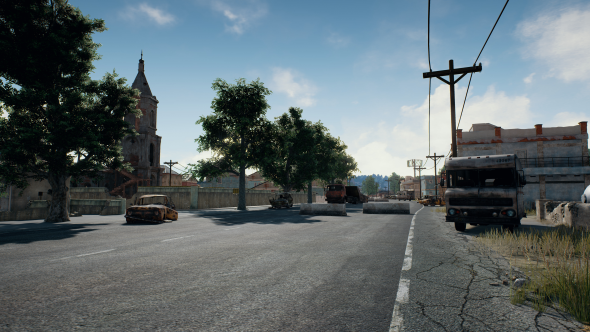 The game’s other new playground, an Adriatic arena, will be handled by Bluehole HQ in Seoul. Together, the teams will total around 80 people, with plans to expand further as they knuckle down over the coming years. Perhaps it’s only natural that Greene doesn’t immediately come across as the reflective type. His mind is forever on the next stage of getting Battlegrounds done. And that can only be a good thing for those of us whose survival is reliant on luck, circumstance, and a sturdy frying pan.